A young motorcyclist is dead following an accident in Debe on Friday night. He has been identified as 20-year-old Rondel Jagessar of Bel Air Drive, La Romaine. According to reports, around 9 p.m, the driver of a car was proceeding north along the SS Erin Road, Debe in the vicinity of Dumfries Road, when Jagessar, who was proceeding in the opposite direction on the right lane, collided with the car. This is the fourth fatal accident to take place in four days. He has been identified as 20-year-old Rondel Jagessar. Details are sketchy, however, LoopTT understands the accident took place around 10 p.m. along the SS Erin Road, Debe. Jagessar died at the scene. 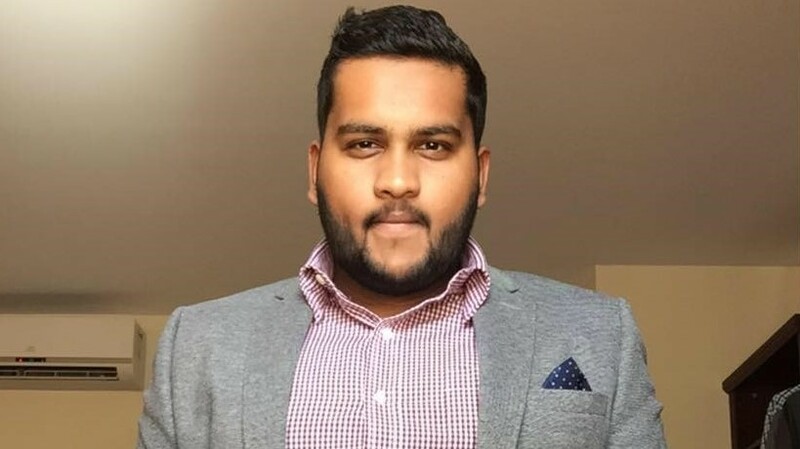 On Friday, a 27-year-old doctor died in a crash in Chaguanas. 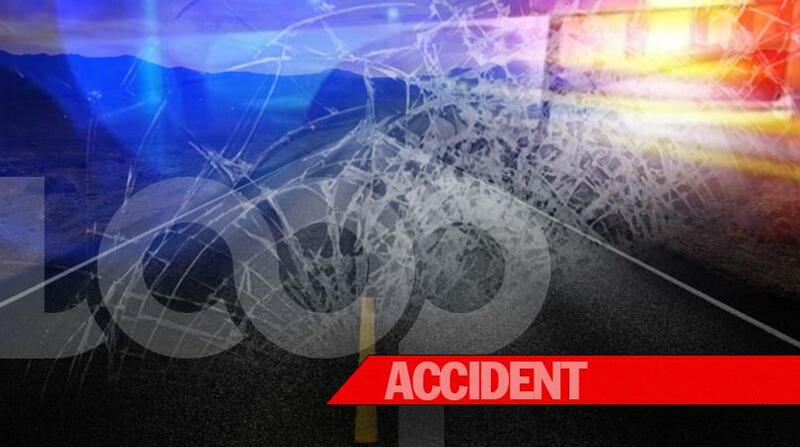 A police officer also lost his life in an accident in Arima earlier this week. A farmer was knocked off his bicycle in a hit-and-run accident in New Grant on Boxing Day and a man is reported to have died following a five-car collision in Wallerfield.